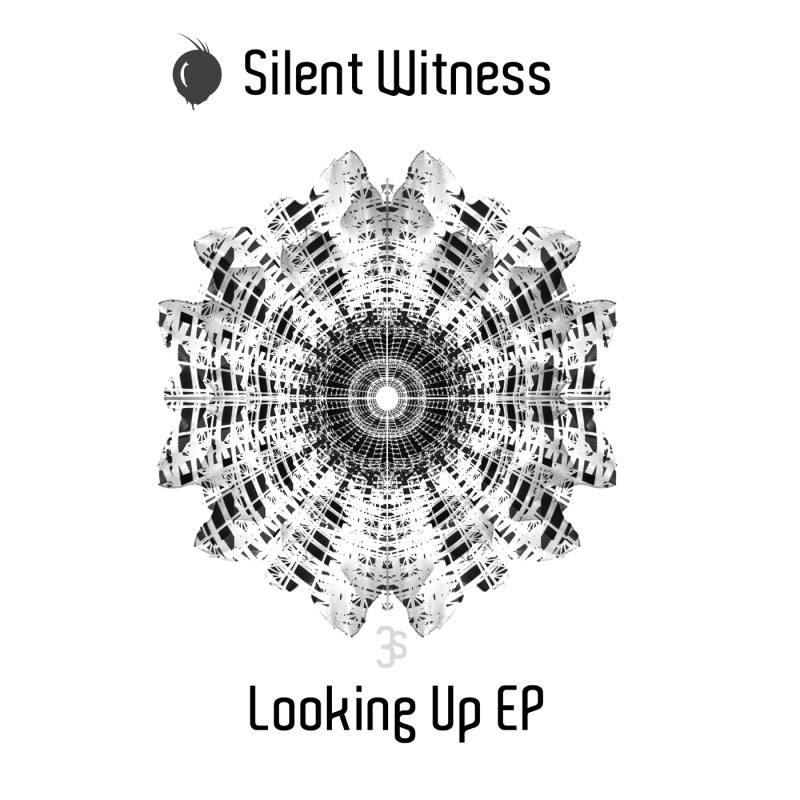 Silent Witness returns to Triple Seed with the stunning "Looking Up" EP. A mind bending display of technoid paranoia and blissed out melancholy. Influenced by a character from a favourite eighties sci-fi b-movie, "Overdog" kicks things off in rude style with brooding atmosphere and groovy filtered bass stabs. The thunderous drop reveals the epic neuro bass you were hoping for, accompanied by the fattest beats this side of the forbidden zone! Traditional three note paranoia follows with "Scrambler". This tune sounds like it's desperately trying to run away from itself. Voices and eerie tones awash, the frenetic pace is augmented with stop-start beats and bass that screams of "let me out!" If there was a soundtrack to "mental", this would feature. As an apothecary to the aural violence that came before it, the title track "Looking Up" provides pure, un-adulterrated serenity. Shimmering guitars, blissed out stabs, and soulful female vocals contribute to an extremely warm and affecting experience. Ringing chords flow, skating on softly pulsing beats, taking you on a melancholic journey towards the light. Play on loop. "Stone Wall" is a half-time, melody driven, bass vomitorium. Guided in with elevated pads and crunchy breaks, it eventually snaps and gives way to huge snaking bass tones that pop through walls of sub. Synth riffs and tech rhythms interplay to form a heavy slug of a tune. Lastly, "Tumbler" is a modern minimal dnb workout with a moody edge. Fat bass stabs roll around with punchy kicks, while descending lows drive by, crushing your head. Opaque atmospherics intensify, providing late night atmosphere and a joyful pay-off.